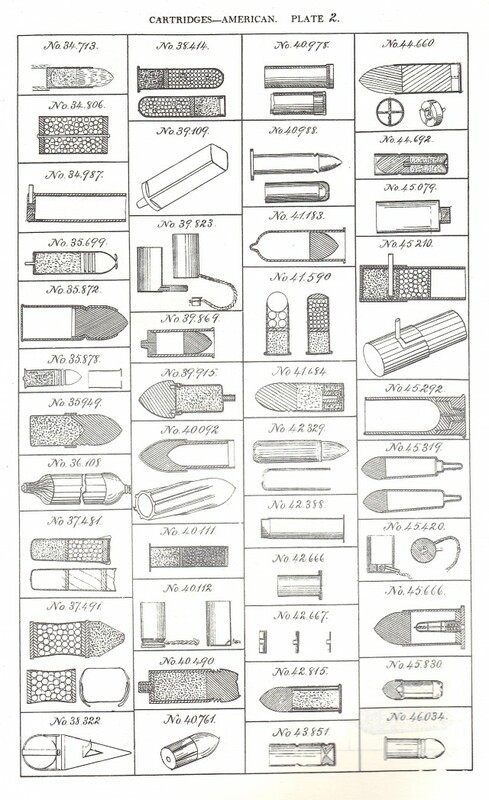 Description: Digest of Cartridges an Illustrated Digest Image 3 Digest of Cartridges by W.A. 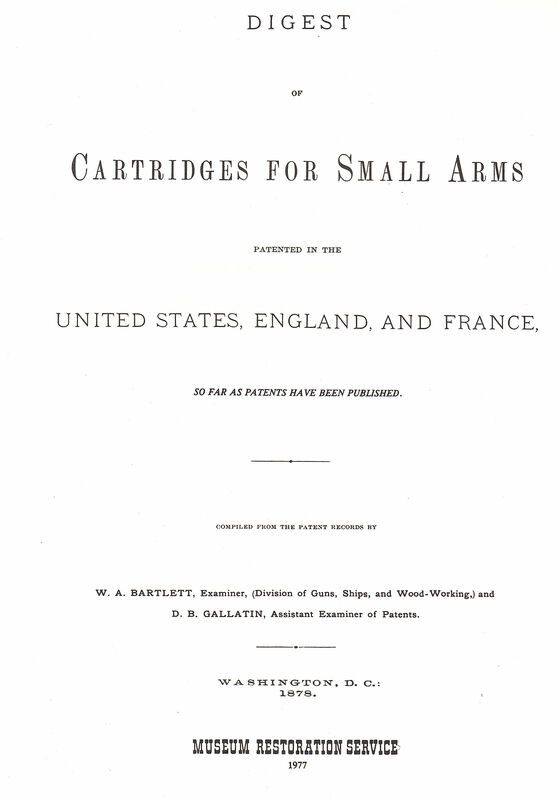 Bartlett, & D.B. 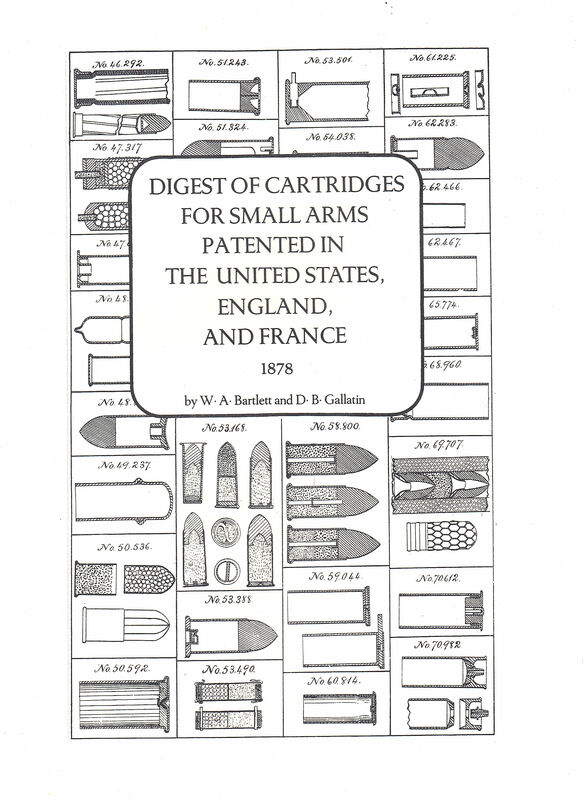 Gallatin: A most important source of American, English, and French cartridge development, included also are British patents. 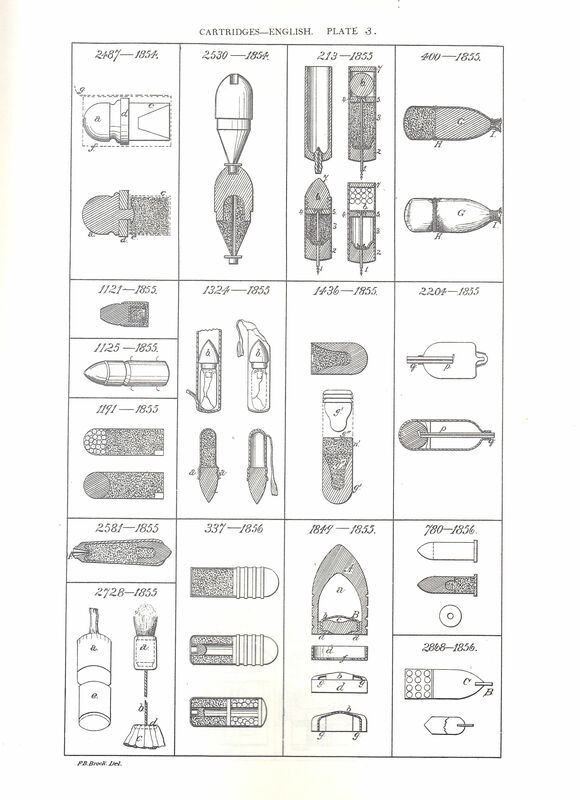 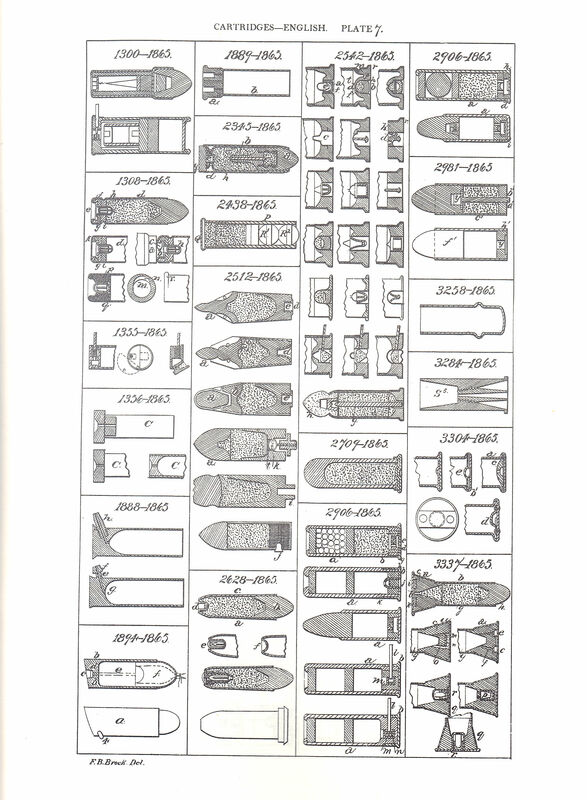 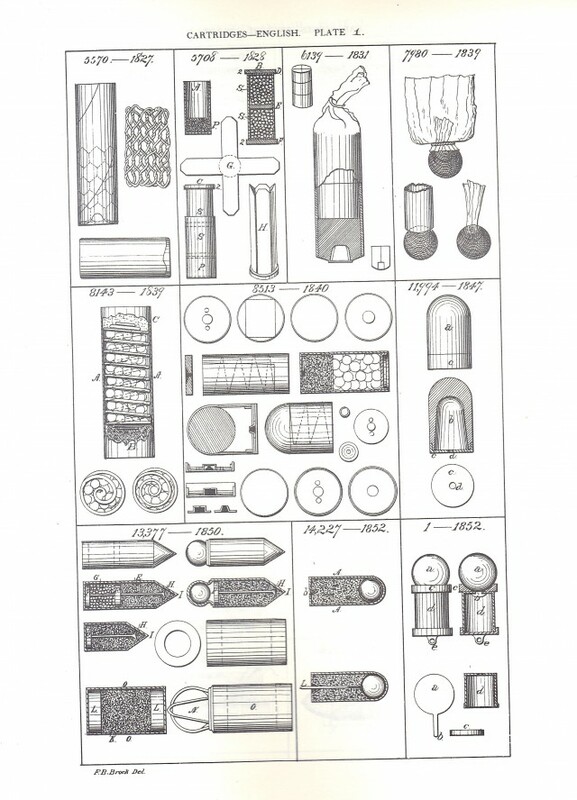 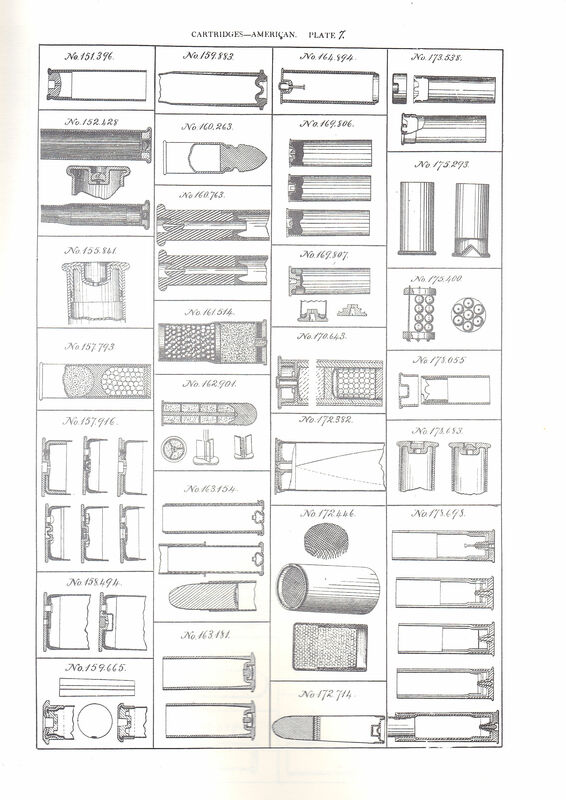 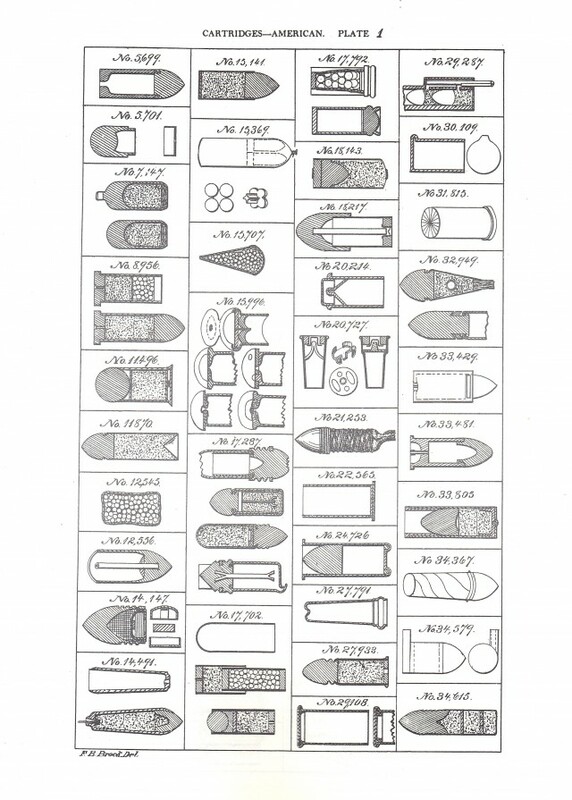 More than 750 patents are illustrated from the 1878 edition.